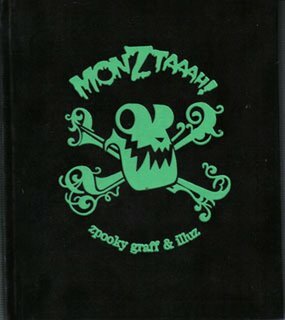 From the people who bring us Belio magazine comes a new Graffiti & illustration character monsters book titled Monztaaah! There is a Deluxe hard-covered black velvet edition of the book with over 162 pages full colour of work and a glow in the dark special ink through-out the book. The book is available online from the Belio online store. 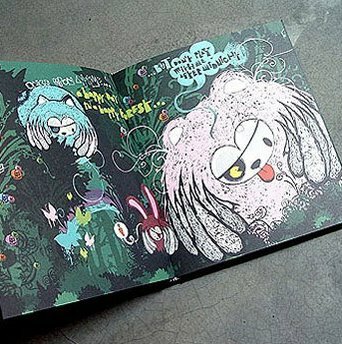 I have not seen it in bookshops yet, but I imagine places like Magma will have it in stock soon if not already.